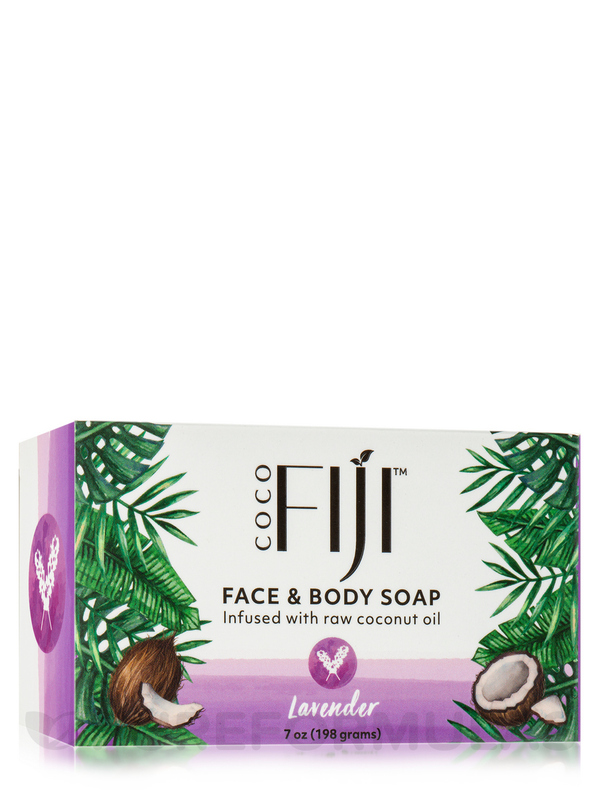 Certified Organic Coconut Oil Soap Lavender by Organic Fiji is a wonderful soap great ingredients, very hard so its long lasting, great scent, very nice on the skin and lathers well.I love it! From the earth to your skin! The Fiji Islands‚ touched by a perfect balance of sunshine‚ rain and tropical breezes allow for the richest coconuts on the planet to grow as nature intended. This hand crafted soap is made with essentially pure ingredients‚ to nourish moisturize and cleanse your skin. Let the relaxing aroma of lavender elevate your spirit while soothing your skin. 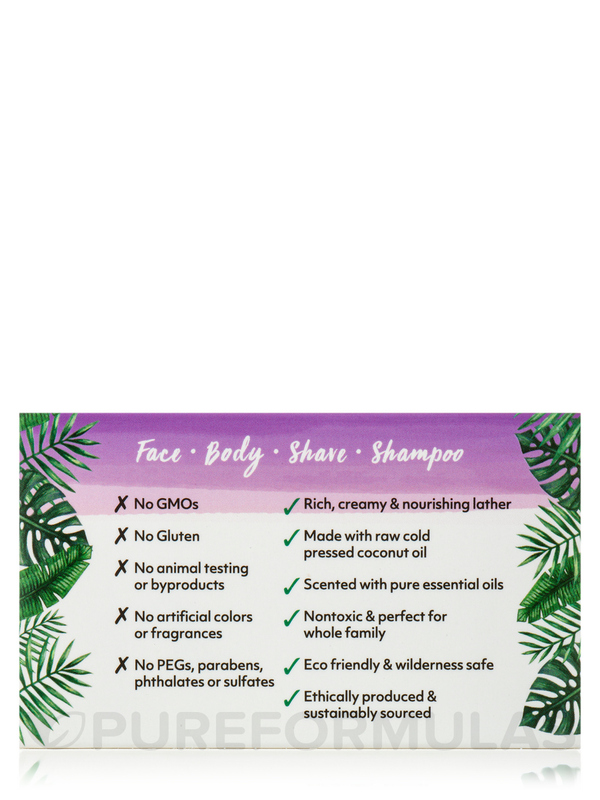 Traditional saponified cold pressed organic virgin coconut oil‚ certified organic lavender blend. Not Animal Tested / Cruelty-Free. The soap just did not work for me. My skin was left feeling dry and little itchy. 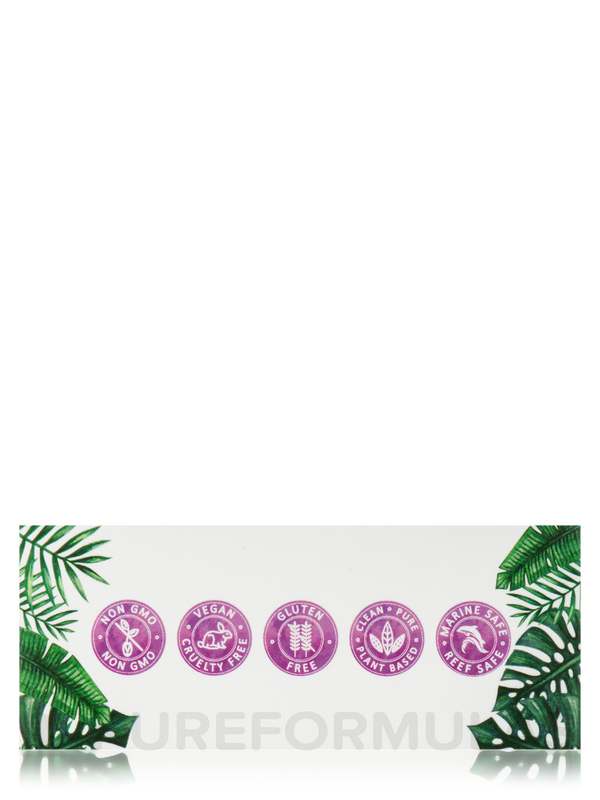 I have very sensitive skin and normally go for fragrance free. I will tried the fragrance-free and a little better. At first I didn't like the size of the bar. It is very large and was hard to hold in the shower. 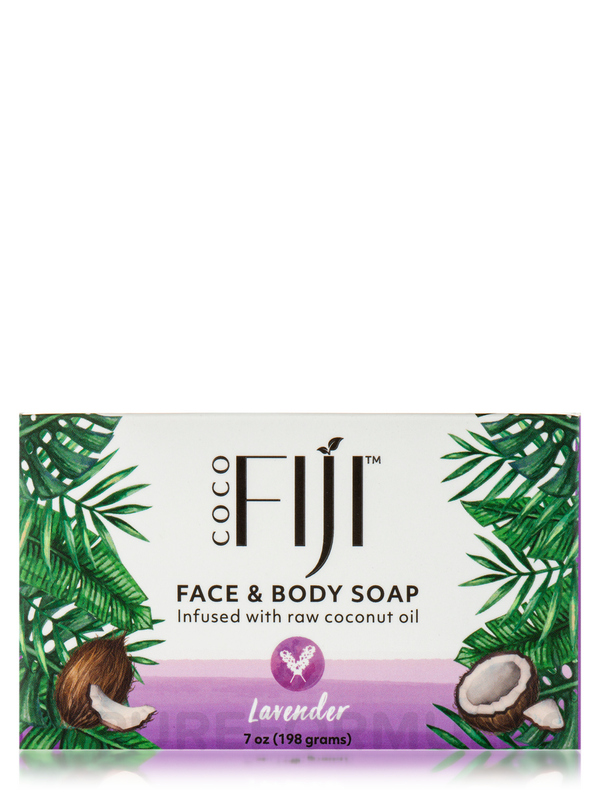 But as I used Certified Organic Coconut Oil Soap Lavender by Organic Fiji, it won me over. 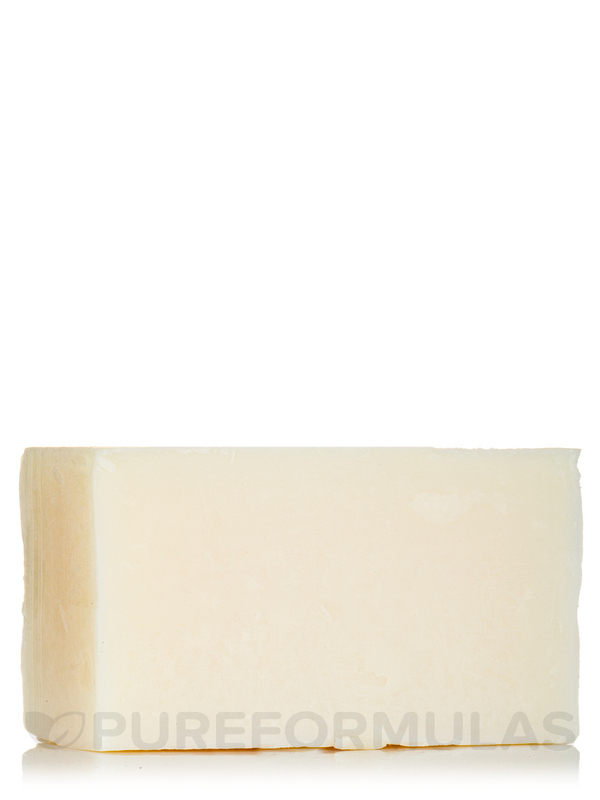 Great lather, very moisturizing and it lasts and lasts. The smell is very faint, but nice. Does not linger. I wanted a lavender scented soap for night showers, but have been using it daily because the scent is not strong. I have purchased the lemon grass tangerine soap as well and am looking forward to trying that. Another brand of soap had become drying for me and this took away all my dry skin. Pretty much everything. Great lather, nice scent, lasts and lasts. Non-drying. I thought at first the large size was a pain, but as it got a little smaller with use, I see that is a non issue considering all the postive features. Will buy again. 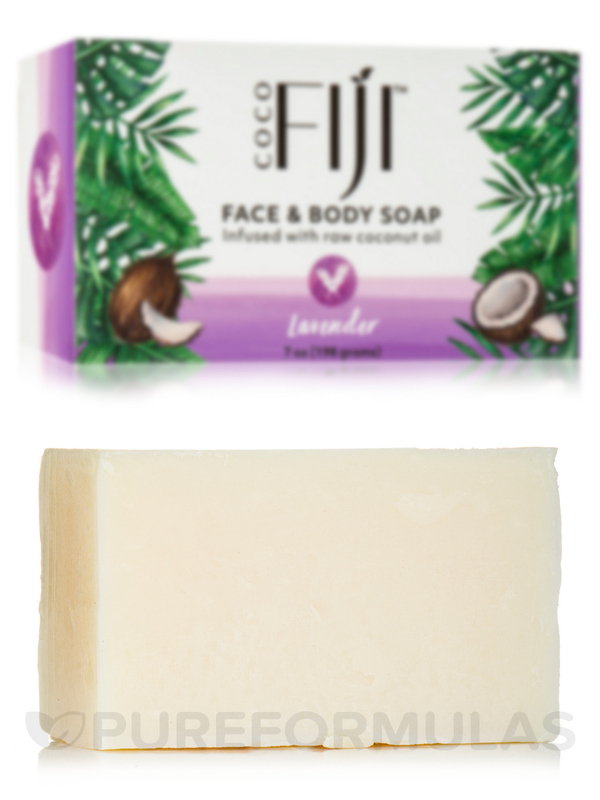 This Certified Organic Coconut Oil Soap by Organic Fiji gives a great lather, and a relaxing fragrance of lavender. My skin is a mess due to allergies, rashes and dermatillomania. Aging has also made it more fragile and prone to problems. 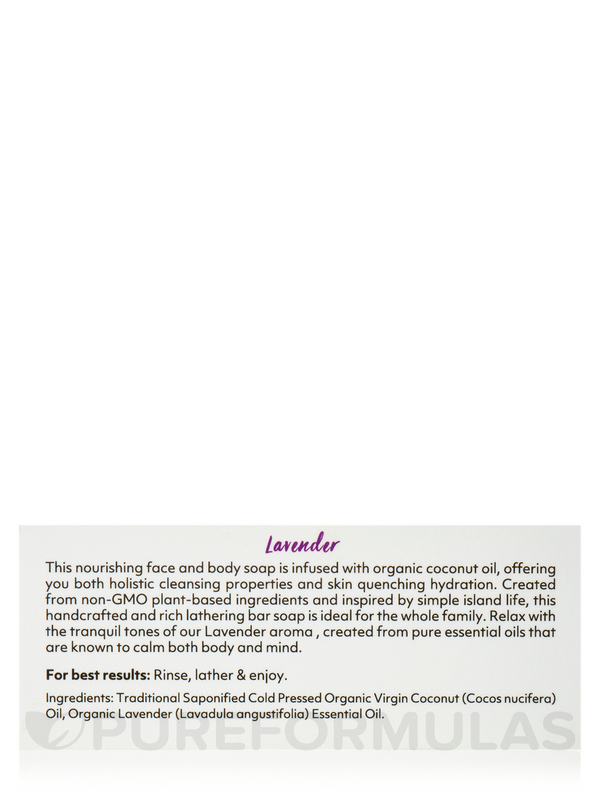 Got this Certified Organic Coconut Oil Soap Lavender by Organic Fiji to get myself cleared up. I could see a difference after just one wash, which amazed me. 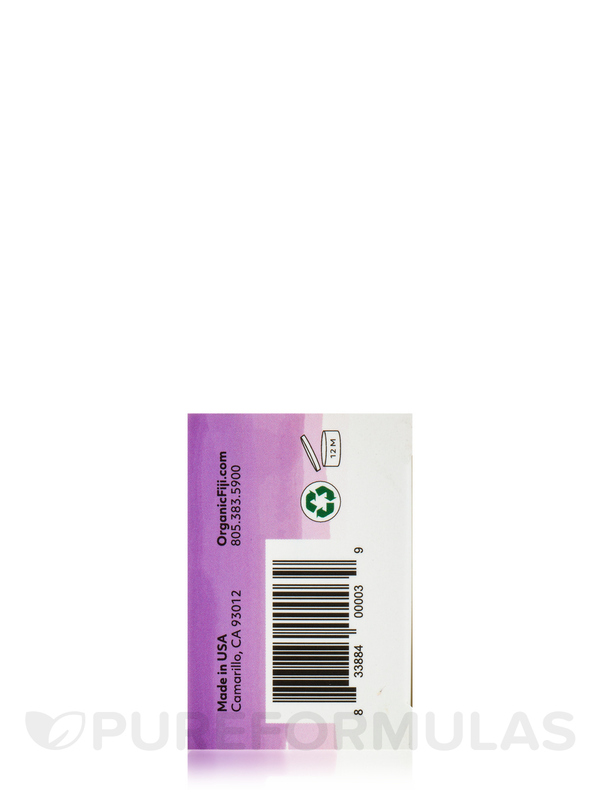 Decreases redness and shrinks swelling of inflamed tissue. Also seems to tackle any skin infections I have going on. I also use it on my face for breakouts, really helps clear me up. Don't use it on the lady parts because it stings! Love the smell and it's a nice hunk of soap that is lasting quite well. Good stuff, highly recommend! Scent, lathers well, gets you really clean. Tough on your tender bits!